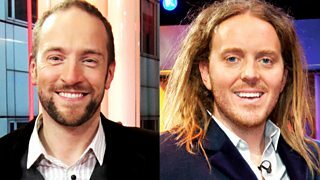 Derren Brown gets inside the mind of musical wizard and fellow sceptic Tim Minchin. 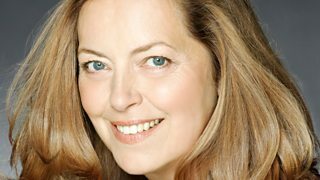 Michael Berkeley’s guest is actress Greta Scacchi. 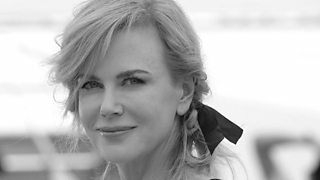 .Nicole Kidman interviewed by Simon Mayo. 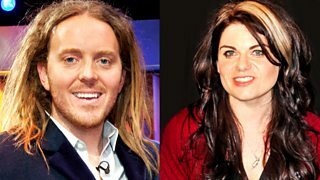 Comedian and musician Tim Minchin interviews journalist and author Caitlin Moran.